The neighborhood of Tangletown was known as Fuller until 1996. 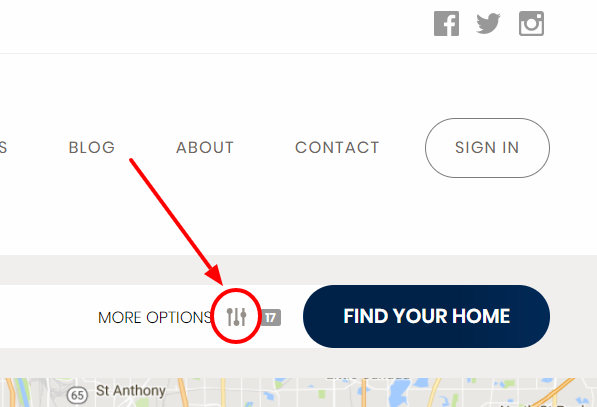 The name changed to reflect the way the roads twist and turn with apparently no adherence to the more traditional grid of Southwest Minneapolis. 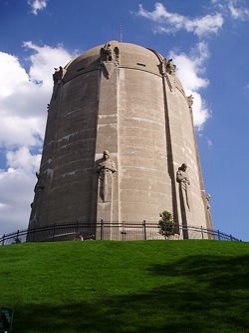 Another recognizable feature of the neighborhood is the Washburn Park water tower located on the highest elevation in Southwest Minneapolis. The next time you are on a flight bound for Minneapolis/St Paul airport keep your eyes peeled. Two of the more prominent businesses in Tangletown are Tangletown Gardens and Wise Acres Eatery. The former is, obviously, a garden store, but it’s much more than that. They have a garden center with hundreds of perennials, aquatic plants, a heirloom vegetable selection, and much more. They have an instate greenhouse facility where they grow most of their plant material, and the rest is provided by small local growers. They provide a Garden and Art Tour on the last Saturday of every July which features some of the best gardens in the Twin Cities, along with local arts and galleries. This is just a sample of what Tangletown Gardens has to offer. Visit their website to learn more. Can't Find The Right Homes For Sale In Tangletown?